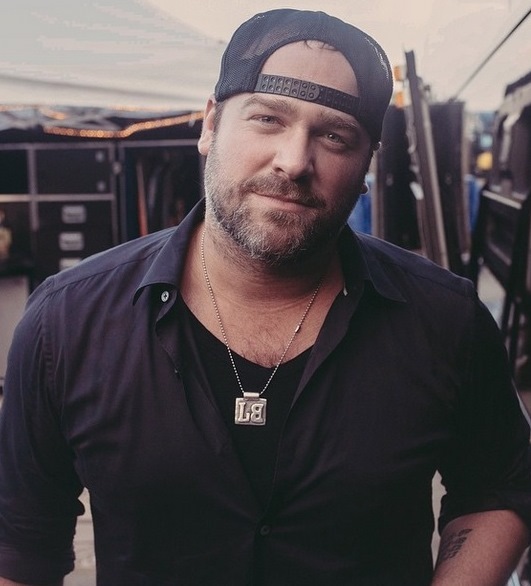 Back in 2012, Lee Brice had a scary bus situation where his tour bus caught fire with him and his crew asleep on board. Now he’s got a new bus that just happens to be a sweet-sounding hand-me-down. 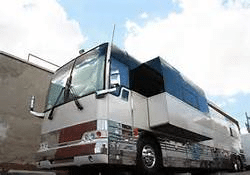 The singer recently shared with Country Countdown USA’s Lon Helton that he’s now touring around in style in Darius Rucker’s old bus, and it sounds pretty damn sweet. Let’s just hope this bus stays fire free. Miranda Lambert has perhaps the coolest tour-mobile ever! Miranda Lambert really is the Queen of the Airstream.